While there is no doubt that early and frequent exposures to physical activity during the formative years is associated with a number of positive health benefits, the real question is whether or not the practice of early sport specialization can lead to athletic success, and secondarily injury resistance, later in life. Unfortunately for most overzealous coaches and parents, current research would seem to indicate that the answer is a convincing “no” on both counts. Unfortunately, such information flies in the face of current sports participation trends in most communities. 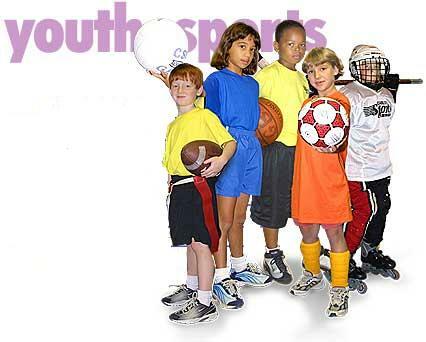 “Elite” teams and “travel squads” have been developed for athletes across many sports, some even forming for athletes at the age of five or six years old. I think it’s safe to say most parents don’t want their 10 year old’s athletic career over (before it ever really began) due to an overuse injury. I’ve read studies that say being a mutli-sport athlete not only decrease the risk of overuse injuries but also help make someone a better athlete all around, which is what a college program is looking for.